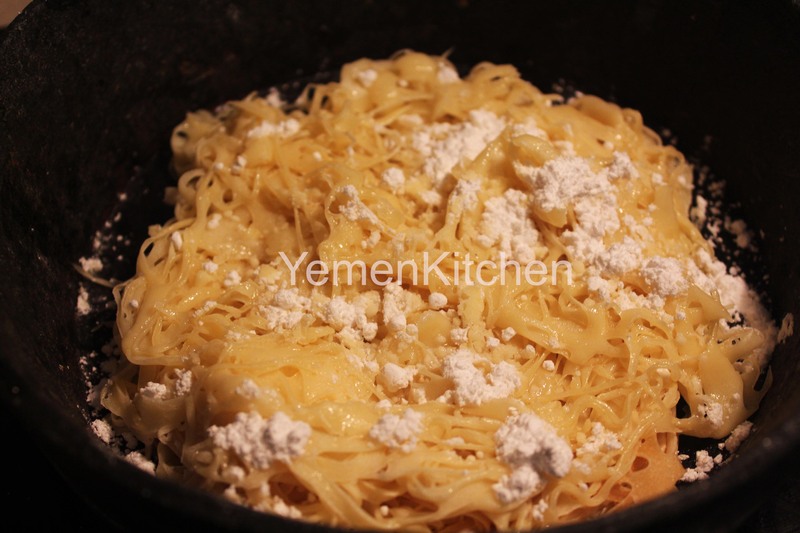 This entry was tagged Food, Ibb, Konafa, Ramadan, sugar, sweet dish, Yemen, yemeni smoked ghee. Bookmark the permalink. We eat this in the South, but call it a funnel cake. I love funnel cake , but its deep fried , right? 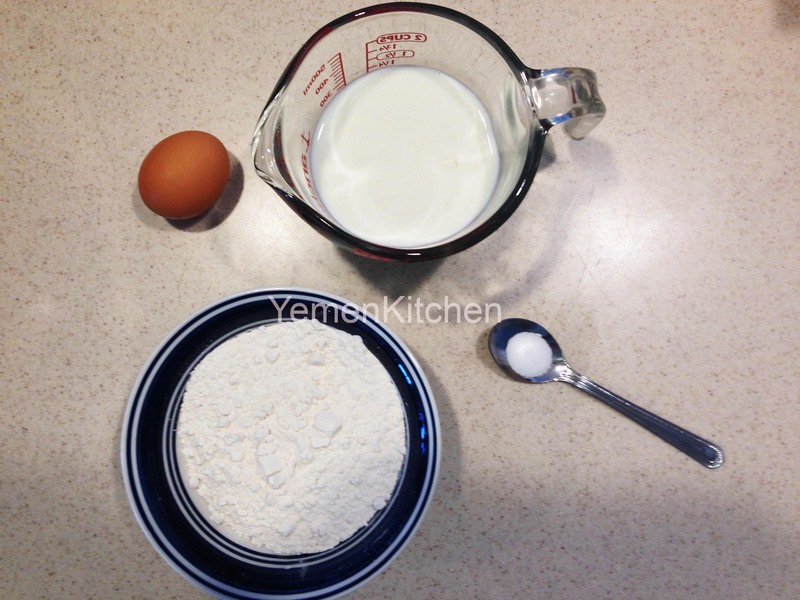 I wanted to make the yemeni smoked ghee but i couldn’t find any recipe. Can u pls help me with it? Where did you get the cup from? Is there anywhere I can buy it online? I got mine from one of my trips to Yemen , I will be surprised if you found it any where online. There is a little solution though, you can make it yourself by piercing three holes in an empty condensed milk can from one side and completely open the can from the other side and use it the same way.Choose a small can so it will be easier for you to fill it up and use it. Do you know any websites where I can buy the cup you used?